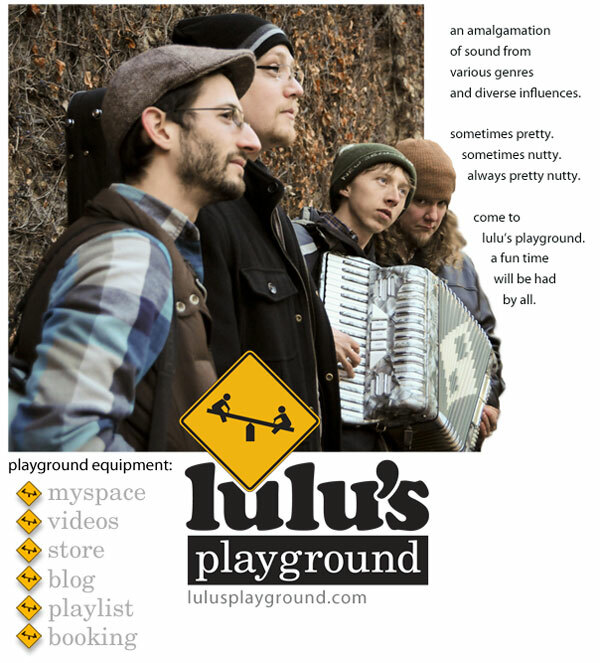 Lulu's Playground consists of a unique instrumentation including trumpet, cello, accordion, and guitar. 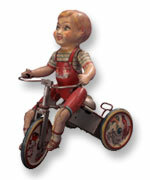 The band was started by four old friends who go back to their school days at Lawrence University Music Conservatory. They've played together in jazz groups, salsa bands, orchestras, improvisation classes, and hallway jam sessions, and now they've joined forces in a new city to bring you an old chemistry.